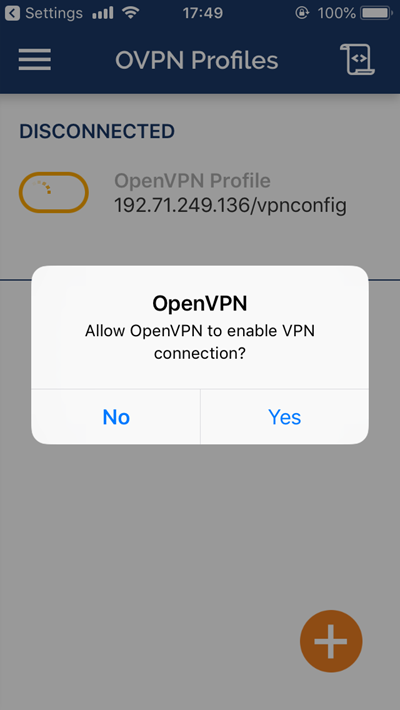 The OpenVPN Connect app is required to create VPN connections, if you do not have it already, please install it from the App Store. 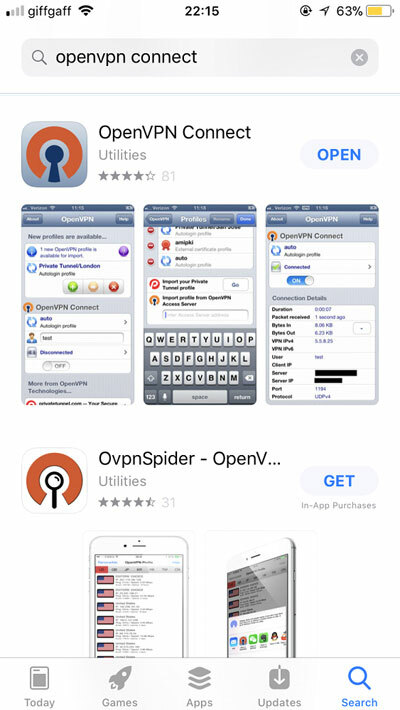 Type "openvpn connect" in the search box then tap "GET" then tap "INSTALL". 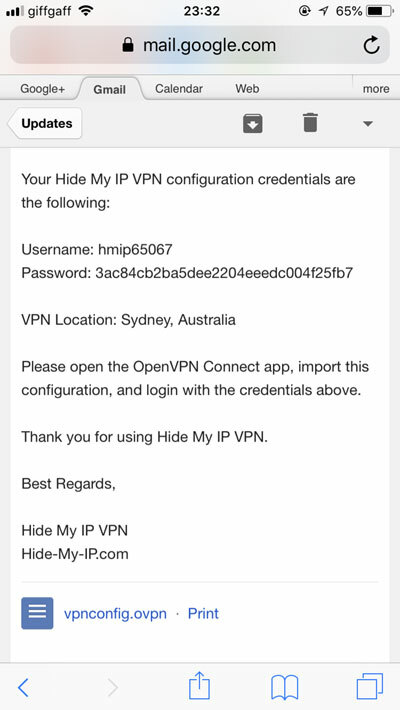 Next, install Hide My IP from the iTunes App Store, then open it. 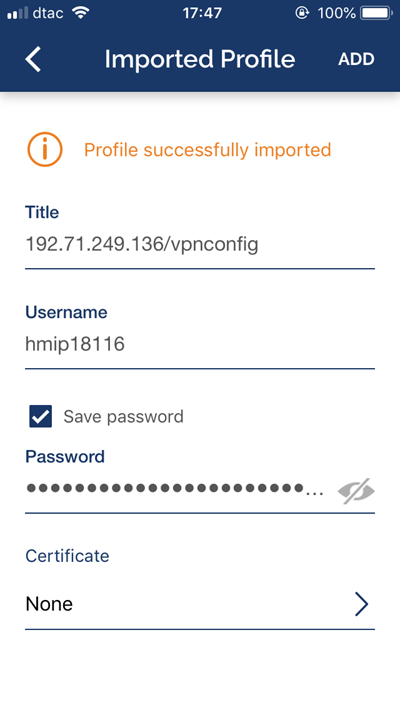 Enter in your E-mail address to receive the VPN configuration file. 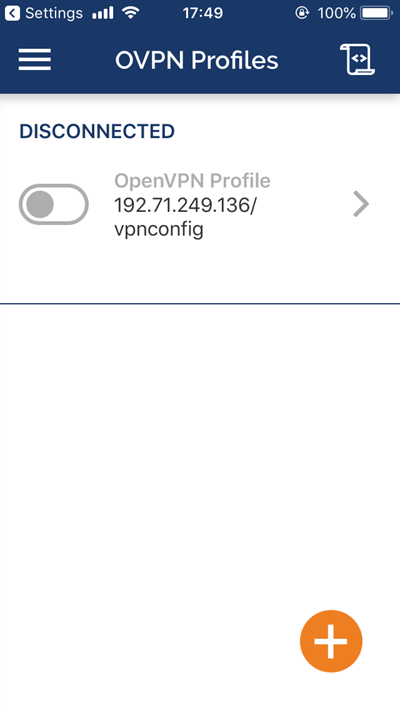 The next screen will show a list of available VPN locations. 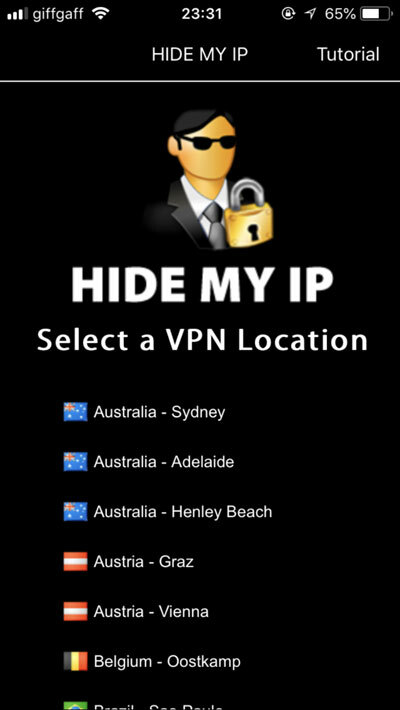 You can select any VPN location from this list. The confirmation screen will ask you to check your E-mail. 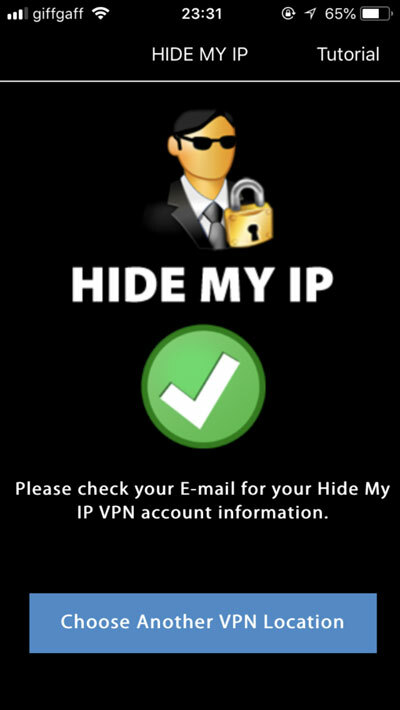 Check your E-mail for the VPN account details from Hide My IP and download the attachment. 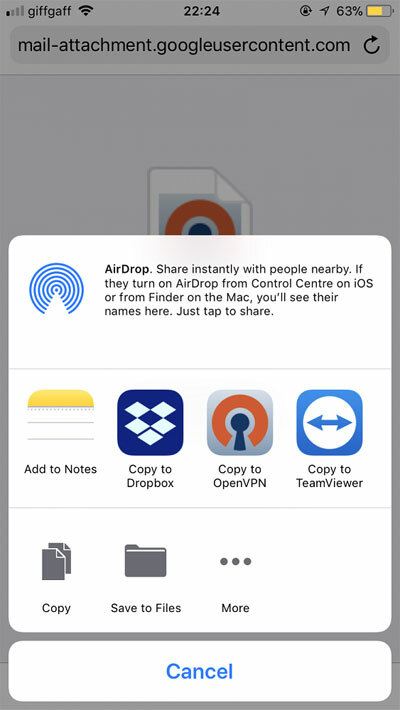 Open the attachment with the OpenVPN Connect app. 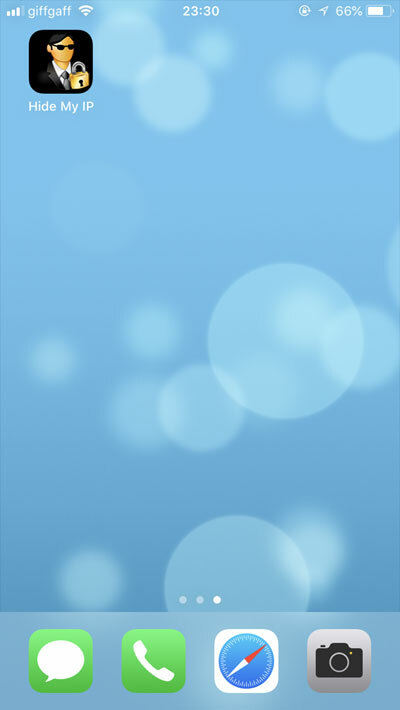 Tap ADD to start the profile import process. 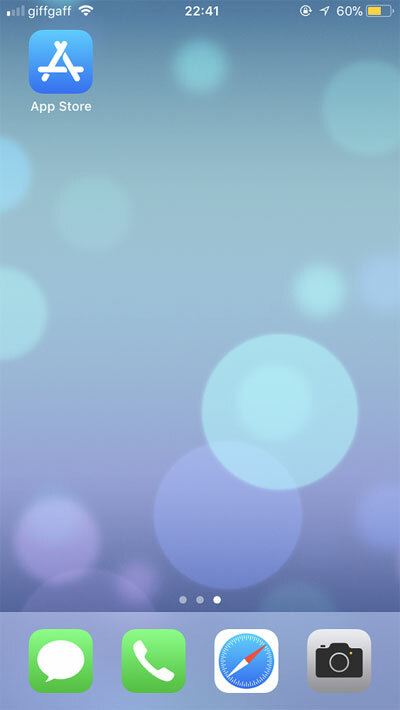 Enter in the VPN account username and password that you received in your E-mail. 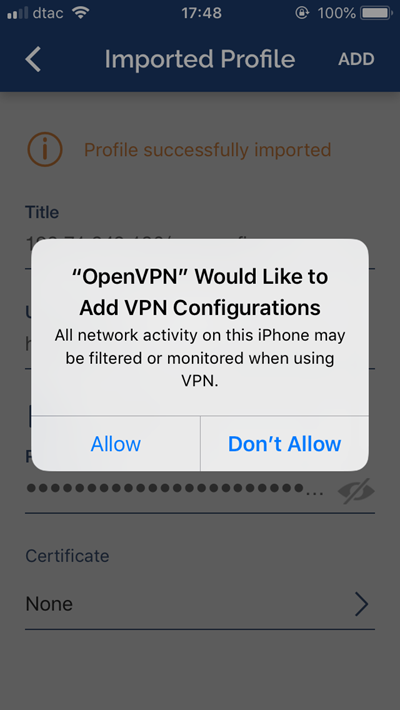 Tap Allow to add the VPN configuration profile to your device. 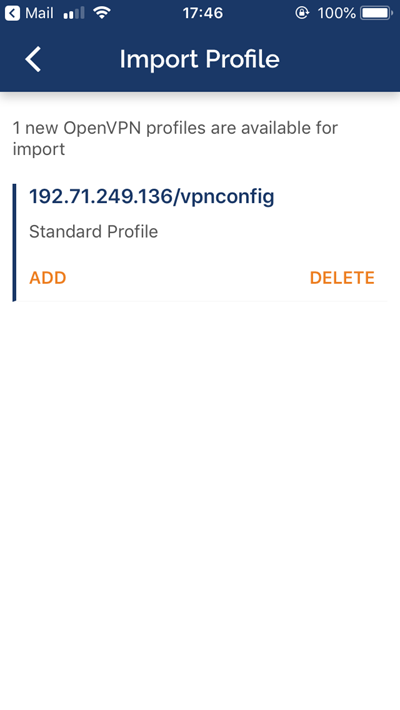 Switch the grey toggle to On to connect to the VPN profile. 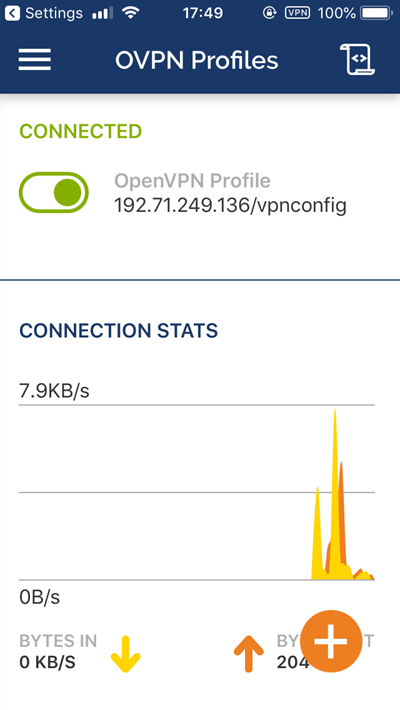 Tap Yes to allow OpenVPN connections. 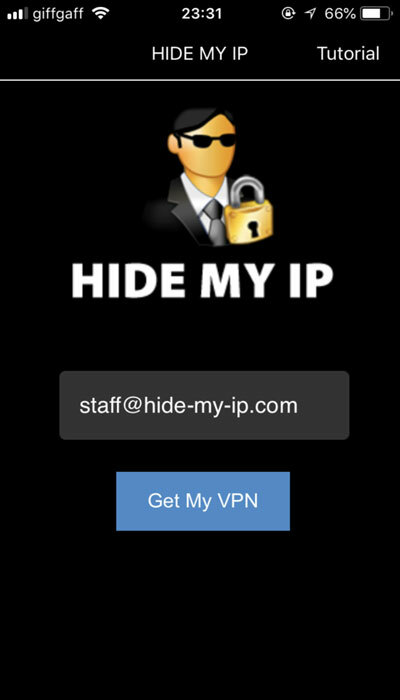 Congratulations, your iOS device is now connected to Hide My IP VPN.